The S9 Elite™™ is a sleek, all-in-one system that is ideal for any nightstand. 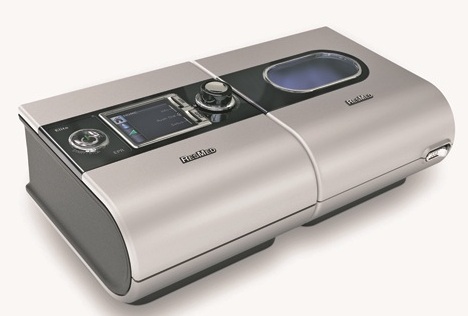 Users can take advantage of EPR settings and Easy-Breathe Technology to drop the pressure upon exhalation so that breathing feels more "natural". The machine is fully customizable with reminders for accessory replacements like your mask or machine filters. The S9 Elite™ can also display advanced therapy and compliance data through the color display. EPR with Easy-Breathe technology also allows users to customize the RAMP feature. 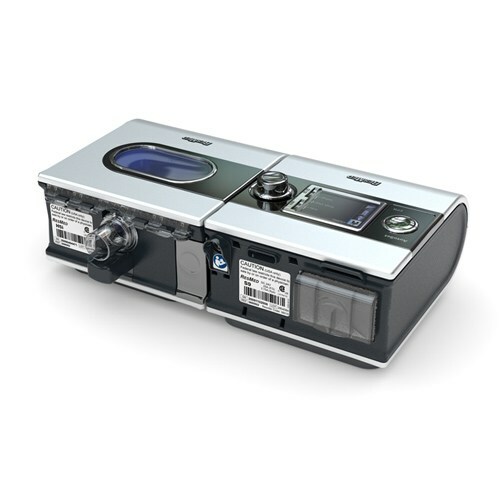 Set the S9 Elite™™ to EPR RAMP ONLY mode to enhance comfort and help improve compliance. Users are more aware of pressure changes as they fall asleep, using pressure relief during the ramp period naturalizes this process.